Bosnia and Herzegovina, country situated in the western Balkan Peninsula of Europe. The country bordered with Croatia, Serbia and Montenegro. 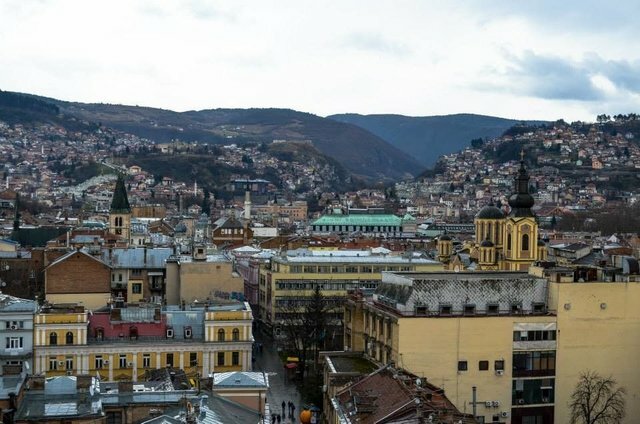 When you hear the country name Bosnia and Herzegovina, you might think that kind of sounds like two separate nationalistic entities but that's not really the case. Bosnia and Herzegovina is just regions. 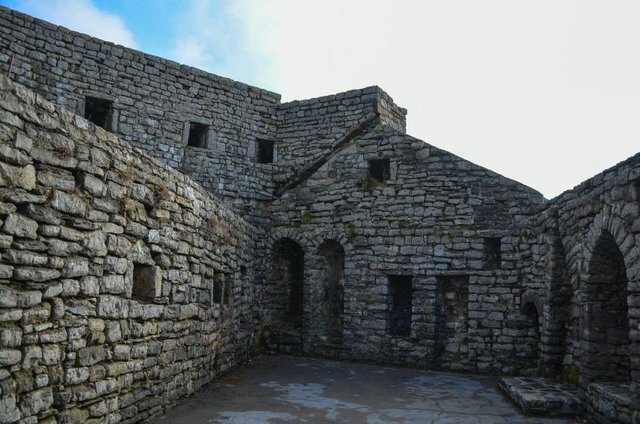 Bosnia region is located in northern part of the country and Herzegovina region is located in southern part of the country. 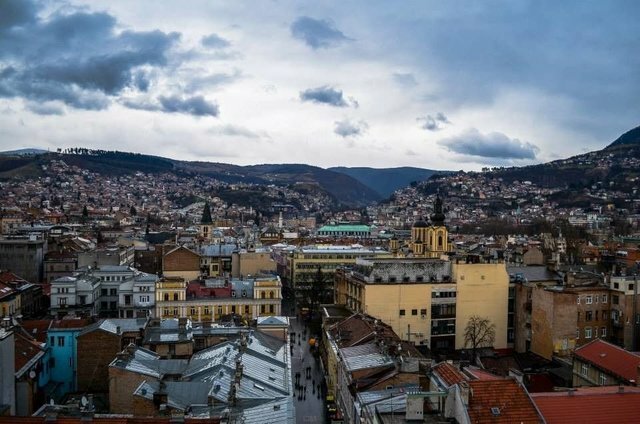 The capital of country is Sarajevo which has about 700.000 population. The country has really good cuisine and muslim culture, tradition due to Ottoman influence. I really enjoy when I am sharing to you my travel experiences. 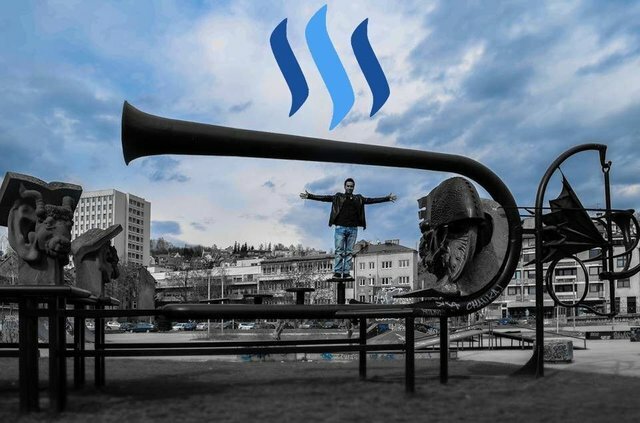 I hope you enjoy while you are reading my posts either. 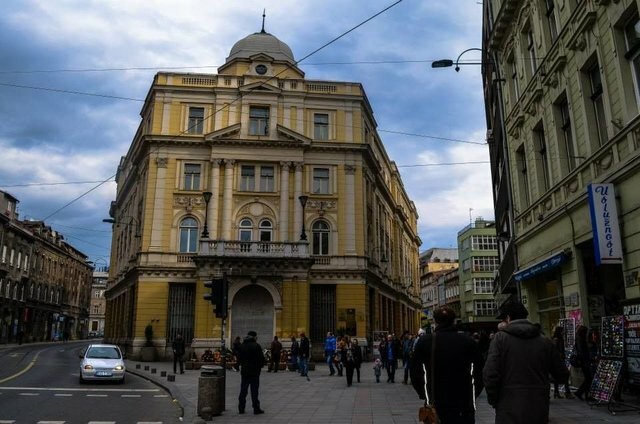 Today I am gonna continue to write about Balkan region. When I was volunteer worker for European Voluntary Service in Slovenia, my roommate invited to me visit her country. It was a generous offer which I can not reject. We went there two years ago. 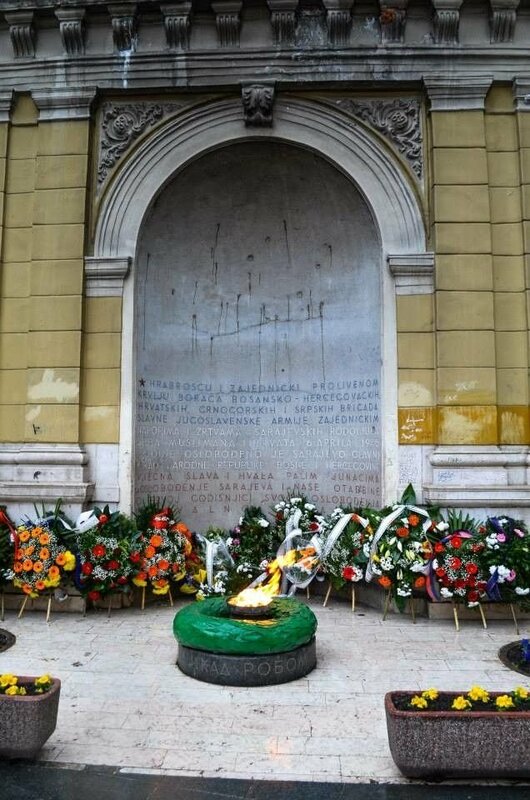 Eternal Flame is a memorial to those who liberated Sarajevo during World War II and was first unveiled during a commemorative event held on April 6, 1946 for the first anniversary of the liberation of Sarajevo.It's burning from that period till now. 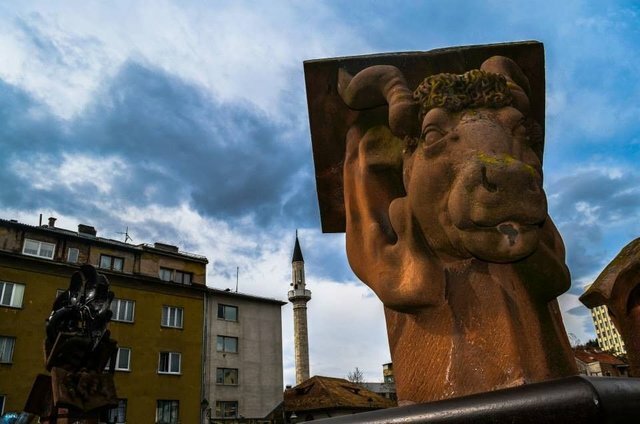 This is one of the landmarks of Sarajevo. This was one of the main points of the old town. It was built in 1753 by Mehmet Pasha. 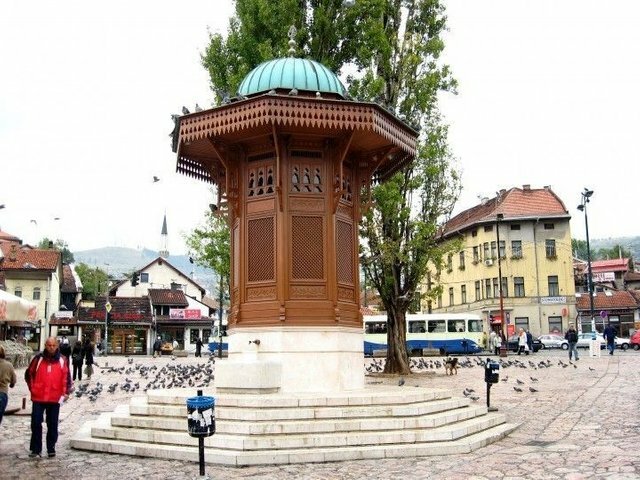 They say If you drink from that fountain, You will come back to Sarajevo. It was built in 1753 by Mehmet Pasha. My friend took me to a building where we can see the city from above. I've taken some pictures from there. 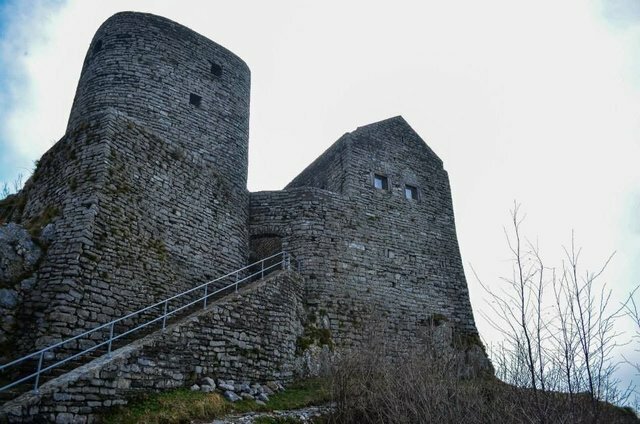 This is Srebrenik Fortress the best preserved medieval fortress in Bosnia. It was built about in 1333. 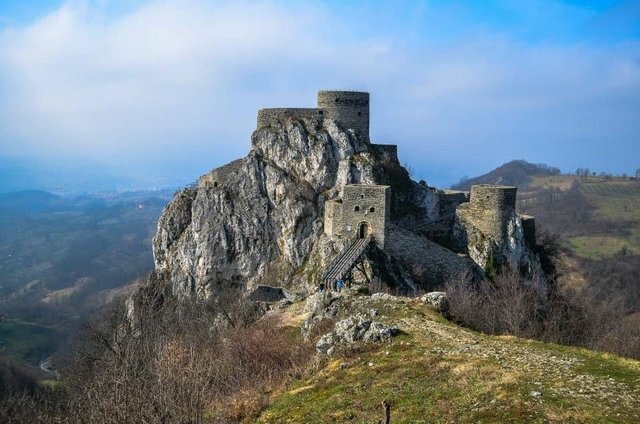 This castle was captured by the Hungarian in 1393 until 1512 when the Ottoman Empire took the stronghold along with the surrounding lands. If you like muslim culture, tradition, I would highly recommend you to visit Bosnia and Herzegovina. You won't regret for sure. I hope you've enjoyed my post while you are reading it. Travel as much as you can traveling is freedom. Thanks for reading.